This short walk is part of the longer Hotham to Dinner Plain walk which can be walked or riden. 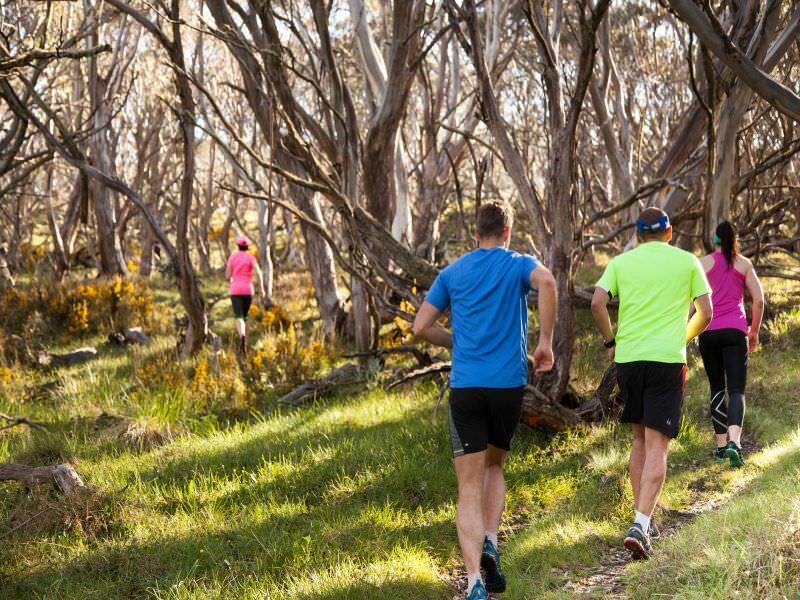 This multi-use trail runs parallel to the Great Alpine Road through the Alpine National Park. Starting from Dinner Plain Hut, follow Fitzys Cirque west past the Dinner Plain Community Centre on the Brabralung Trail to the trail head at the boundary of the Alpine National Park. Return by the same route. A side walk - 2km return - to Paw Paw Plain is popular for fine views of the remote Dargo River Valley and Mount Tabletop.